The heart and soul of MVPNS. 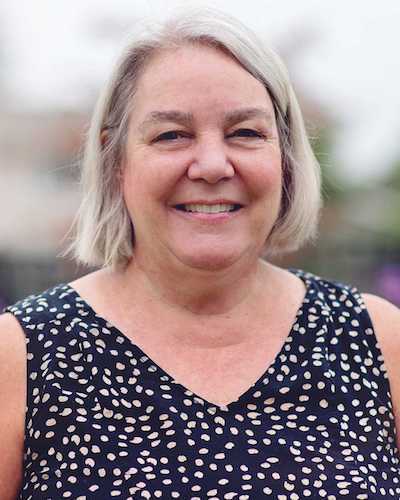 Her knowledge, twenty years of experience, and wisdom resonate in every aspect of our school, and they reflect her life-long passion for children and building community. 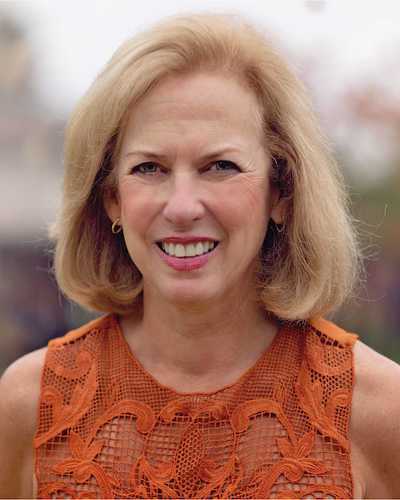 Her high emotional intelligence and dedication to the profession of early childhood education greatly benefit both our children and our school community. Claire began teaching at MVPNS in 1990 and became Director in 2007. 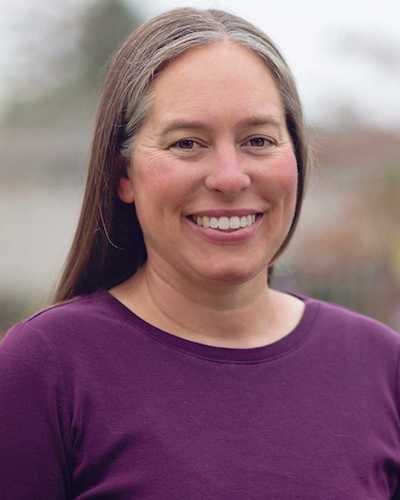 She is also a Child Development Instructor at Foothill College and Founder of Foothill’s Mentor Teacher program, where she guides student teachers in the best practices of early childhood education. She has presented workshops at national, state, and local conferences on a variety of early child care and education topics. 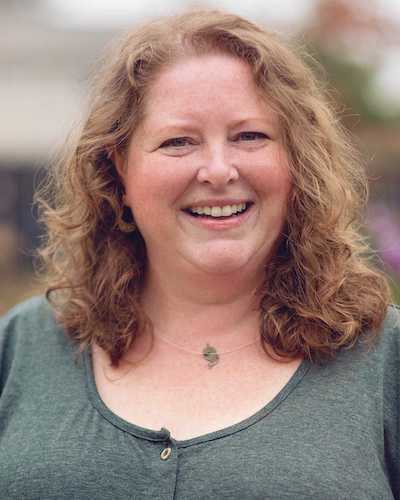 She also coordinates the Foothill College Child Development Training Consortium, and was awarded the Mountain View-Los Altos Adult Education Excellence in Teaching Award in 2006. Claire has a B.A. in Child Development from Chico State University and has completed the Master of Arts units in Human Development from Pacific Oaks College. Her warmth and professionalism with children and parents provide a comforting beginning to school. Her modeling of team work and respect are invaluable to the parent participation experience. She is famous for her hugs, humor, and radiant smiles, and for making everyone feel cared for and loved. Started teaching at Parent Observation in 2000, becoming the director in 2008, and teaches parent and child classes for 18 month old to 3 year old children. Diane studied social welfare and earned a Multiple Subject Teaching Credential at U.C. Berkeley and an MA in Special Education at Santa Clara University. She has continued her education by taking Child Development classes. Diane’s lucky enough to make a living doing what she enjoys most, which is helping children be confident in a classroom setting and in making new parents confident as parents. It’s this critical time for both the child and the parents that Diane finds the most rewarding component to her career; it’s when imaginations and language develop, where a child learns to participate in a group, develops confidence, learns to share, and makes their first friends. Parents and children alike are lucky to share in Diane’s warmth, compassion, and expertise. Joined MVPNS as the Toddler Thursday PM Teacher in 2016. She is a licensed marriage and family therapist. Her experience includes school counselor, behavior specialist, substitute teacher and coaching for Positive Behavior Interventions and Supports. 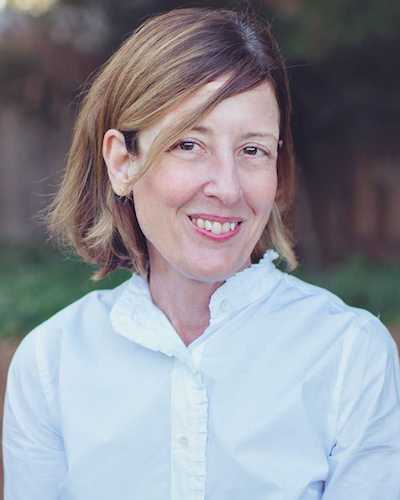 Shannon holds a Masters degree in Counseling Psychology from Santa Clara University and a Bachelor degree in Psychology from University of Puget Sound. Joined Parent Observation as a teacher in 2008. 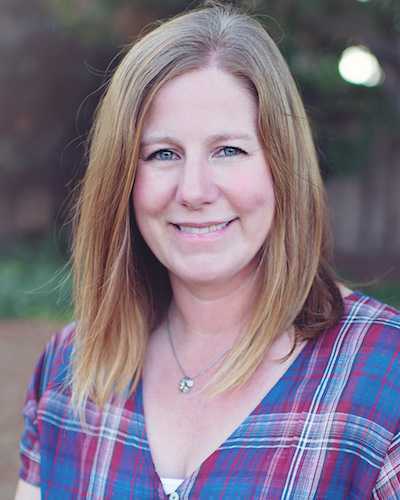 She received her BA and Teaching Credential from San Jose State University, and taught middle school for seven years. 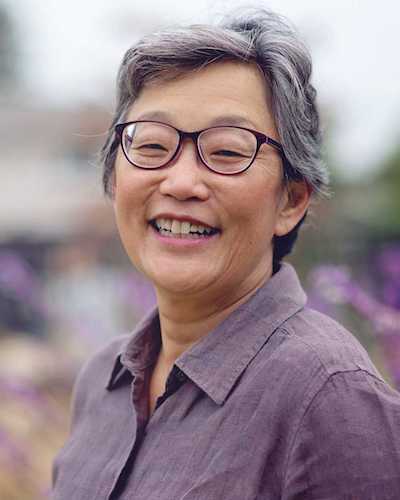 Mindy continued her studies by taking Child Development classes at Foothill College while raising two children and finds herself today surrounded by children and coworkers who find her enthusiasm and compassion contagious. Always warm and disarming, Mindy is a constant source of reassurance for new parents. It’s all about relationships – Chris’ mantra for professional and personal approach to life is what brought her to teach PM 3’s MWF co-op class for the 2018-19 school year. A friend and colleague with Claire, both instructors for many years at Foothill College, Chris is glad to be once again in the classroom with young children and their parents. She most enjoys seeing children and all the parents develop relationships with one another as they learn and grow in community at MVPNS. Chris has enjoyed working with children, families and colleagues in a variety of early education jobs spanning over twenty years. 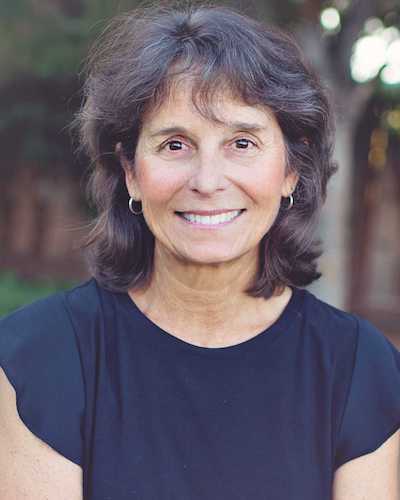 Highlights of her professional career include work as an infant/toddler specialist for the Program for Infant and Toddler Care (PITC), instructor of human development and master’s thesis research advisor for Pacific Oaks College, and special educator on an Easter Seals multidisciplinary early intervention team. Chris has earned a doctoral degree in Education Leadership and a master’s degree in early childhood special education. She is proud to share that her early school years began with her own Mom in a parent participation preschool. Joined the MVPNS teaching team as a teacher in August 2009. She received her A.A. in Child Development from Foothill College. She has operated her own family child care center, been a nanny, and worked as an assistant teacher at a child care. Prior to her career focus on preschool education, she was an English teacher at the community college level. She earned a B.A. in English and an M.Ed. in English Education from the University of Florida. 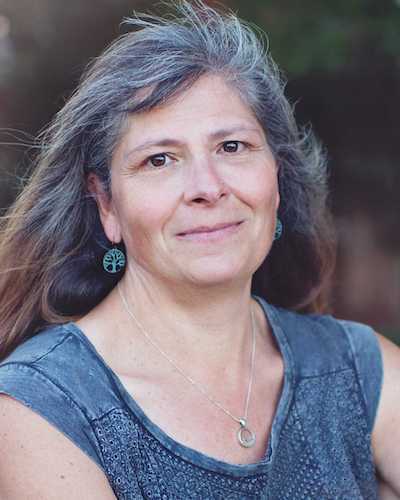 Through Rachel’s sense of wonder and love for learning she emphasizes the importance of children becoming active participants in their own learning through exploration, questioning, and investigation. Children and parents love Rachel for her intuitive and compassionate manner, her artistic creativity, her earnestness, and her love of music. She recently learned to play the ukulele. Joined MVPNS as a teacher of the MWF PM 3’s class in 2016. 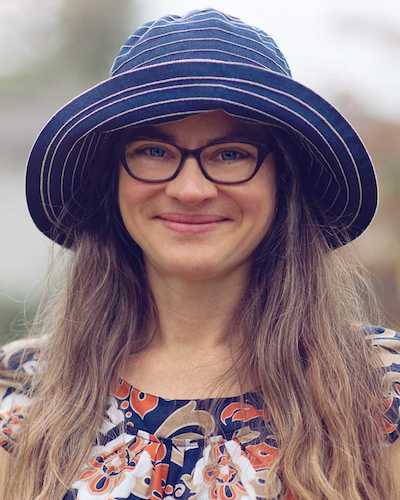 She has a Master of Social Work from Rutgers University, a Bachelor degree in Sociology from Kalamazoo College, and Early Childhood Education Certificate from Foothill College. Before moving to California, she started a Reggio Emilia inspired preschool in Chicago, where she also worked as a preschool director and curriculum development specialist. Cindy loves introducing new ideas to children and working along side them to explore what they want to learn the most. "I believe children highly value having a teacher who listens and deeply cares about their questions, tears, fears and joys. I feel so fortunate being there for them and being able to have these important and meaningful conversations." 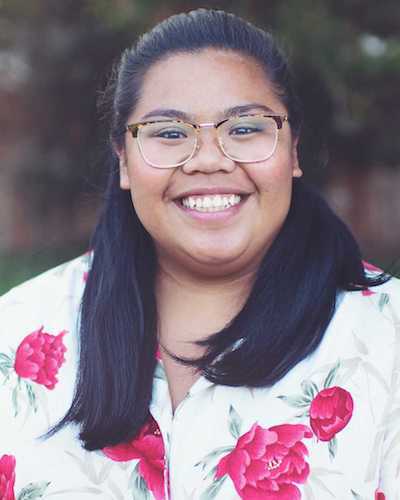 Her interests include taking Stanford Continuing Studies Courses, peer counseling, hiking, yoga, reading, and spending time with her family and her dog Elsa. Joined MVPNS as an assistant teacher in the 2’s PM class in 2015. 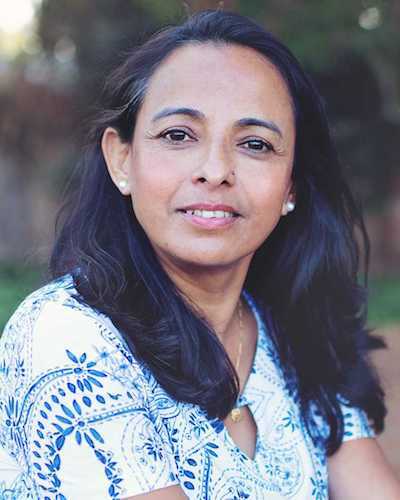 Before moving to the US, Sristi was a Math and Science teacher at a boarding school in Nepal. She has a Masters degree in Zoology and holds a court appointed special advocate certification. During the last two years, she has been taking Child Development Units at Foothill College. “What’s past is prologue” wrote William Shakespeare in The Tempest, channeling Susan. A former co-op child, Susan started working at a co-op after graduating from U.C. Santa Cruz. After starting a family, she returned to the world of co-op programs as a parent. Along the way, she earned a multiple subject teaching credential and a Ed.M. from C.S.U. Hayward. Susan continues to fulfill her co-op destiny by starting as an assistant teacher at MVPNS, where her background in studio art and experience leading Music Together classes help contribute to the rich sensory environment. Joined MVPNS in 2007 as an assistant teacher. She has a B.S. from Loma Linda University and earned Early Childhood units from Foothill College. Wilma's passion for early childhood education developed while she was a parent at MVPNS with her two daughters. Wilma enjoys sharing the wonder of nature with children -- whether nurturing pumpkins in the garden, raising silk worms, or caring for the school guinea pig. Wilma’s exuberance, warmth, and outgoing personality help children overcome separation anxiety and plunge into preschool. Both parents and children look forward to lively conversations and lots of learning with Teacher Wilma, who daily shares her gift of making each person she meets feel special. Joined MVPNS in 2018 as assistant teacher. She graduated from Mothercraft Institute for Early Development in Toronto, Canada (2008). She has extensive experience working for children in different settings and various age groups. Throughout her career she has focused on delivering an inclusive environment for every child and ability. Before joining as assistant teacher, Claudia experienced the wonderful community at MVPNS with her daughter for three years. 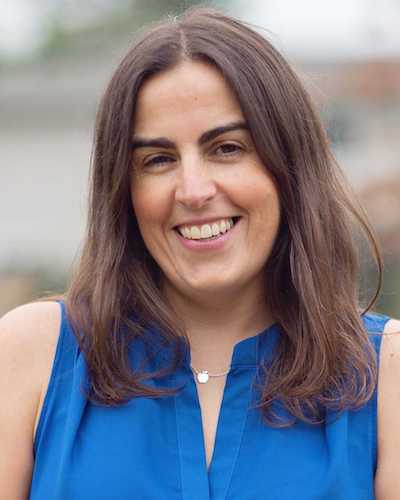 Claudia is looking forward to meet families and children every day and help facilitating an enriching environment during those precious years of wonder and discovery. Joined MVPNS in 2018. Full bio coming soon. Going back in time and thinking about her childhood years gives her joy and nostalgia. Vashti has an AA in Child Development from Foothill College. Implementing everything she's learned, she is eager to provide the best experience for the children to discover and fulfill their curiousity. She truly values a child’s curiosity because it motivates them to explore. For her, it is one of the greatest feelings in the world to see children learn and interact with objects, nature, and other people. Vashti hopes to continuously provide warm smiles and positive energy for the children to flourish in the MVPNS environment.